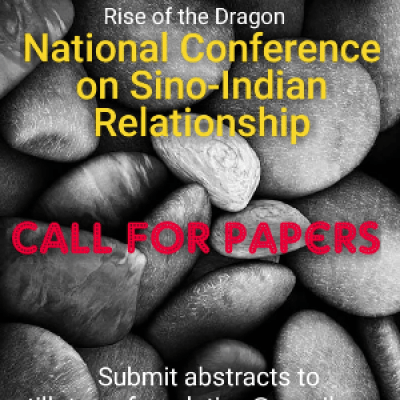 This is to cordially invite you to our national conference on Sino-Indian Relationship on the 5th of April, 2019. The conference shall focus on the various facets and perspectives of the India-China relationship, trace the growth & present state of China in the global scenario and also explore the Chinese initiatives in the Asia and their impact on India. We recently hosted the International Conference on International Relations and International Politics. We invite you and your colleagues & students to participate in the conference. 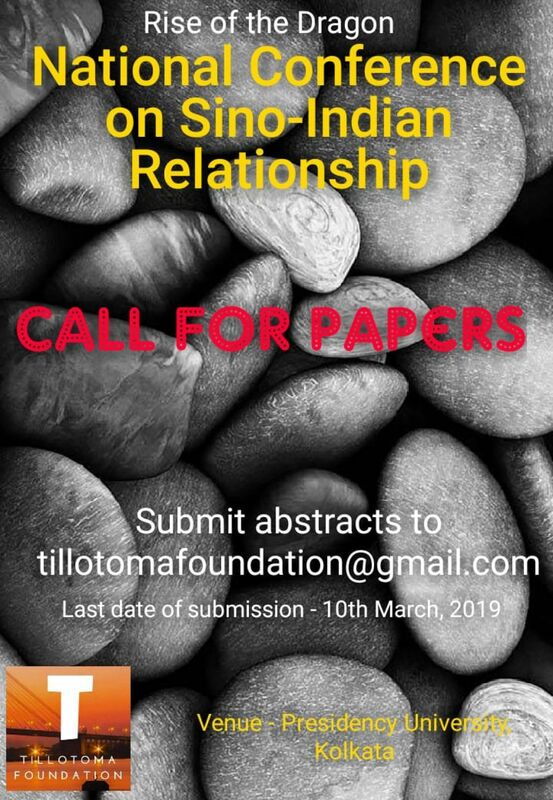 Abstracts and lecture proposals are invited from scholars, academicians and experts from across the country. Presenters can go beyond the given themes.